ISPOR Indonesia Chapter President Professor Ahmad Fuad Afdhal met with H.E Dede Yusuf, Member of Parliament, Chairman of Commission IX, Health and Manpower, during a hearing with Parliament of Republic of Indonesia, on 11 March 2019 to discuss issues relating to health and policy. ISPOR Indonesia Chapter will be hosting a Special Forum that will be held in Jakarta on 24 August 2019. 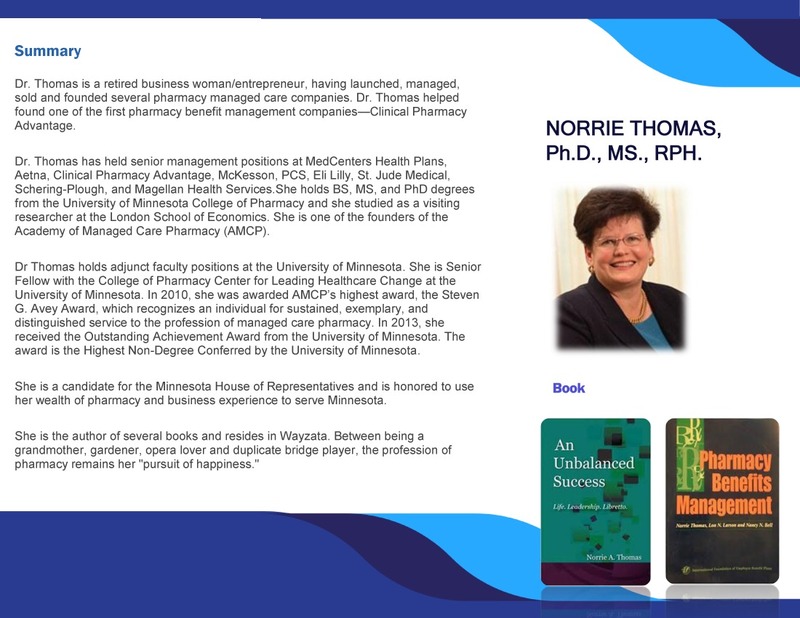 Information on the third Speaker, Dr Norrie Thomas, can be found here. More program information to follow in the upcoming months. Congratulations to ISPOR Indonesia Chapter President Dr Afdhal! Congratulations to the ISPOR Indonesia Chapter President Dr Ahmad Fuad Afdhal on being appointed as an editorial board member of the Journal of ClinicoEconomics.